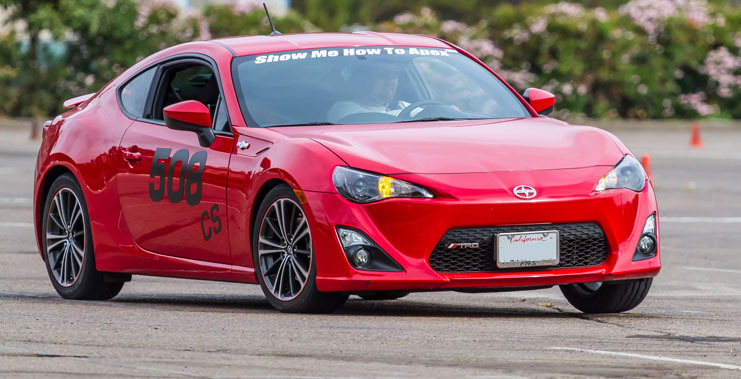 Learn car control and the thrill of going fast in one of the best venues in all of North America! Sea of Cones Sea of Cones : A Documentary About Autocross from Stephen Chiang on Vimeo. 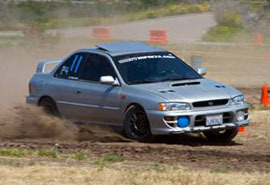 Sample video from one of the fastest cars in SoCal! 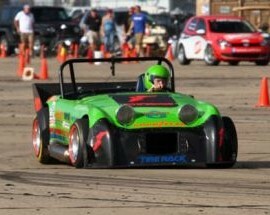 The local San Diego Region SCCA Rally Cross program is on hiatus. We will let you know on the email list when a new schedule is created. Thank you.